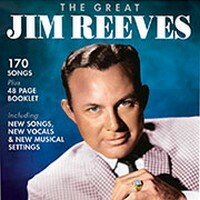 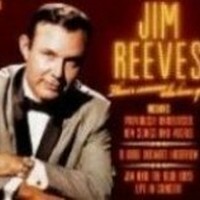 The Great Jim Reeves new 170+ track, 8 CD set. 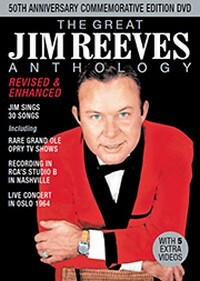 it includes 42 previously unreleased new overdubs of rca masters, with new backings supplied by current members of the grand ole opry band. 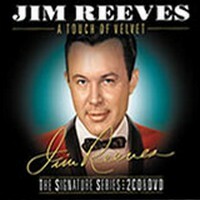 Includes an exclusive 48-page booklet inside called “Songs & Recordings” by Reeves biographer Larry Jordan, provides fascinating and detailed notes on each song. 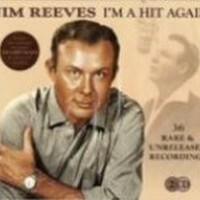 He talks about who wrote it, how it came to be written, why Jim recorded it, plus rare photos that have never appeared anywhere before.